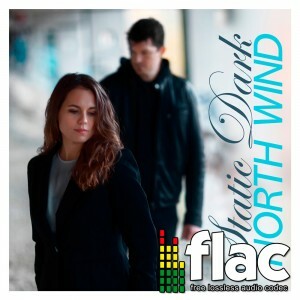 The song "North Wind" as FLAC download. Optional as "Instrumental Version". 01. North Wind.flac Buy now ! 02. 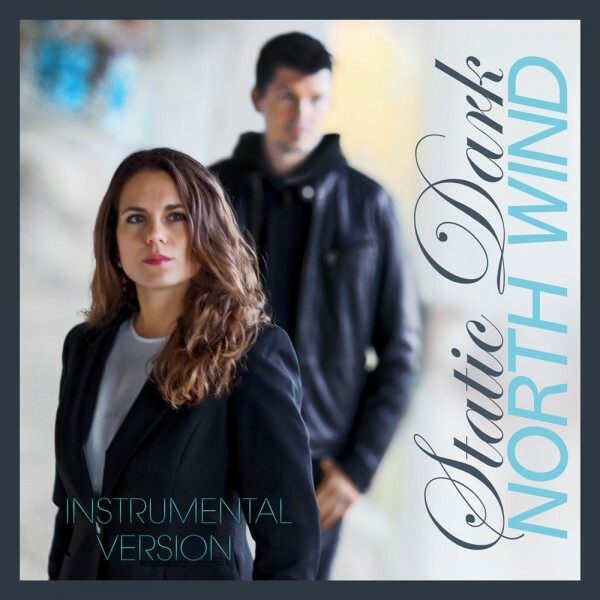 North Wind - Instrumental Version.flac Buy now ! The FLAC file is in accordance with the high quality 24-bit vinyl mastering and benefits from a higher dynamic range, compared with MP3s or even CDs. Accurate basses and present highs let the hearts of audiophile friends beat fast. You can listen to the music without loss of quality. The file is tagged and includes the cover. The North Wind is blowing and it transports us from grief to gratitude, from a long desired fantasy to harsh reality and back again. As if frozen in time the beauty of the memories are the emotions that shall remain. Featuring Fabienne Roethlisberger on vocals and Andreas Svarc on the piano, „North Wind“ is the the companion piece to the previously released Static Dark song „Once“ and brings peaceful closure to the painful issue of separation.